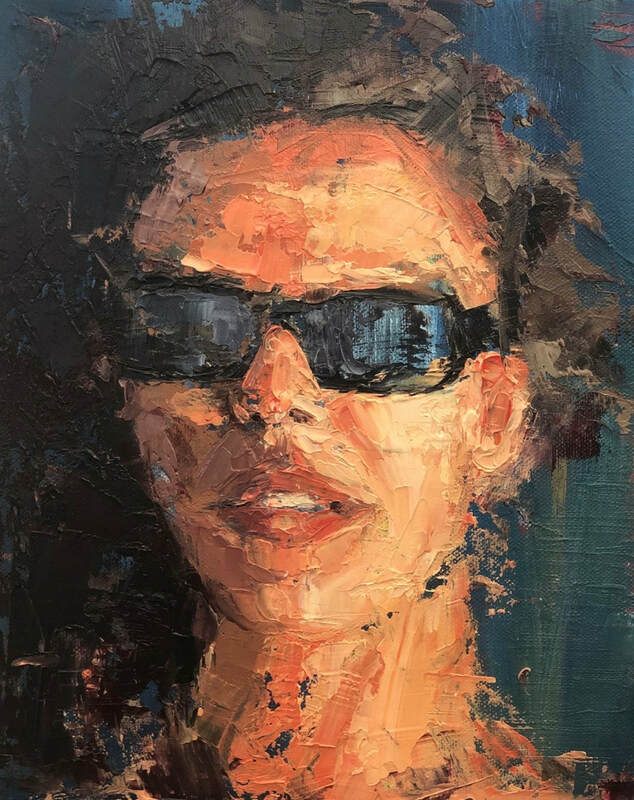 Nevine Fathy is a London based figurative artist with a passion for oil painting. Her work plays with the theatricality of the everyday, where she looks for subtle clues to reflect the authentic self. With a background in engineering, Fathy studied painting at the American University in Cairo and obtained her Fine Art Diploma at the Art Academy in London. She was a top ten finalist in the 2017 World Art Vote organised by National Open Art and participated in several group/solo exhibitions in London.